Here is the list of 9 online EPS to TIFF converter free websites. 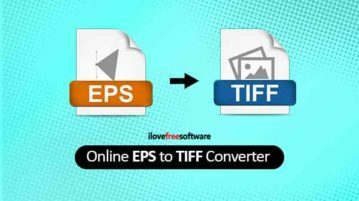 You can add EPS file in the converter, select output format as TIFF, convert and download. 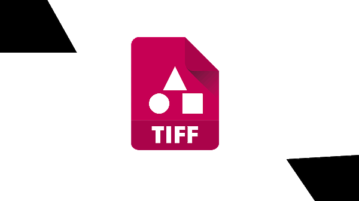 Here are 5 free online PDF to TIFF converters. One website creates separate TIFF images for PDF, the rest of the websites generate a single multipage TIFF. 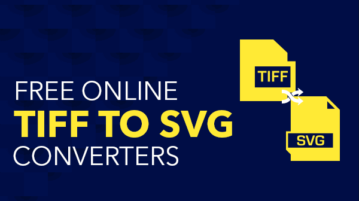 Here are 4 free online TIFF to SVG converters. Add TIFF image and save output as SVG. Some of these sites also support Google Drive and Dropbox to add TIFF. 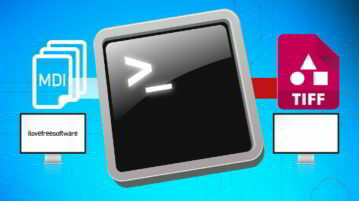 Here is a free command line MDI to TIFF converter tool by Microsoft. This tool helps to convert a single page or multipage MDI file to TIFF image file. Here are 5 free online SVG to TIFF converters. Add SVG from PC and convert it to get TIFF as output. Some of these sites also convert multiple SVG files. This article covers 3 free websites to compress TIFF online. Using these websites, you can easily reduce the size of TIFF files. Here are 2 free online TIFF merger websites. You can add single page as well as multipage TIFF images from desktop and get the output as a single TIFF file. Here are 5 free online TIFF viewer websites. All these online TIFF viewers let you upload TIFF image from your PC and view it. Most of these websites come with zoom in and out feature to properly view uploaded TIFF. 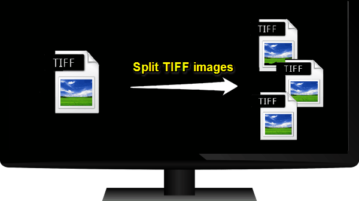 Here are 5 best free software to split multipage TIF images. These software take a multipage TIF image and split it into single paged TIF images easily. JoseTifSplit is a free and very simple software to convert tiff to jpg. It can convert multipage or single page tiff file to jpg image. Multiff is a handy and free tiff editor that is used to view tiff image files, and helps to delete, insert, and reorder pages in tiff images. TIF Manager is a free portable software for Windows that allows to merge tiff files (single page tiff) and other images to create a multipage tiff. TIFF Add Page is free tool that allows you to add single page or multi-page TIFF file to another multi-page TIFF file. Get TIFF Add Page free. TIFF Merger is a free software for Windows using which you can merge two single Tiff files or multipage Tiff files into one single multipage Tiff file.